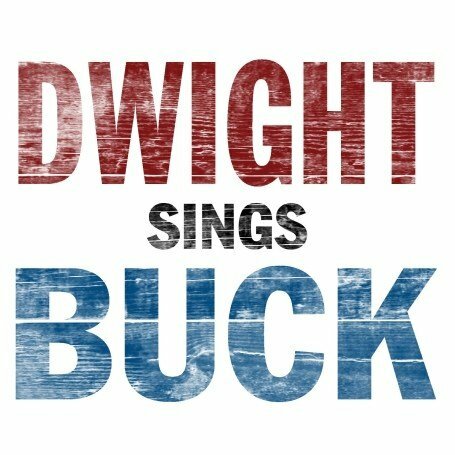 The first image on the page is for Dwight Yoakam - Dwight Sings Buck, followed by the original. Also check out the most recent parody covers submitted to the site. Simple, yet funny! The only thing bad I can say is that the "F***" text doesn't match the rest. Not only does this show a total lack of respect, it's not even good graphically. Poor taste, poor skills, a waste of time.